A small stove, several drawers with cutlery, crockery, glassware, tablecloths and a small pantry with fresh ingredients… A box I take to symbolic places with effort and enthusiasm. This is a tribute to those people who are a reference in cycling and throughout their lives have transmitted their commitment and dedication to what they do. Cycling and cooking are pure devotion and passion. For that reason, every year Juanma Garate, Paco Rodrigo de Etxeondo and I present the RECOGNISING VALUES award, a cycling jersey specially designed for the occasion. 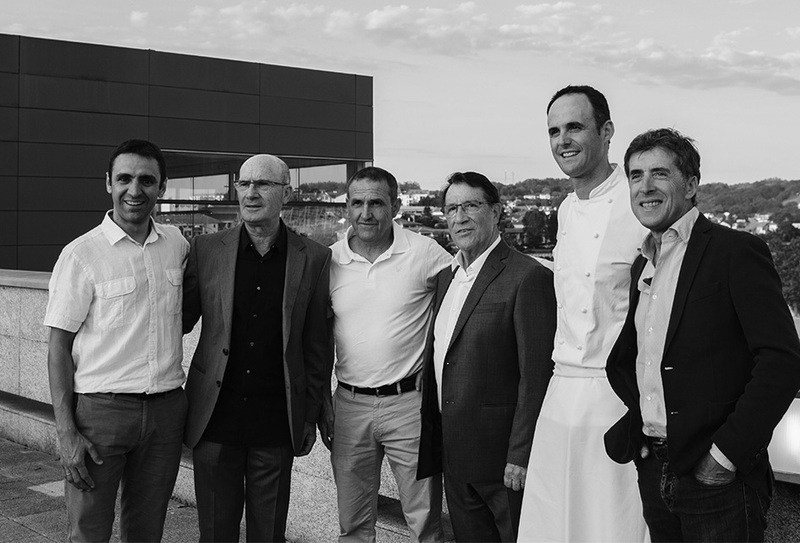 An award that is presented in our restaurant with a wide representation of recognised professionals in this sport. We came together to create a unique experience with our friend Jairom Black and his musical group. We created a groundbreaking menu specially designed to stimulate all the senses. 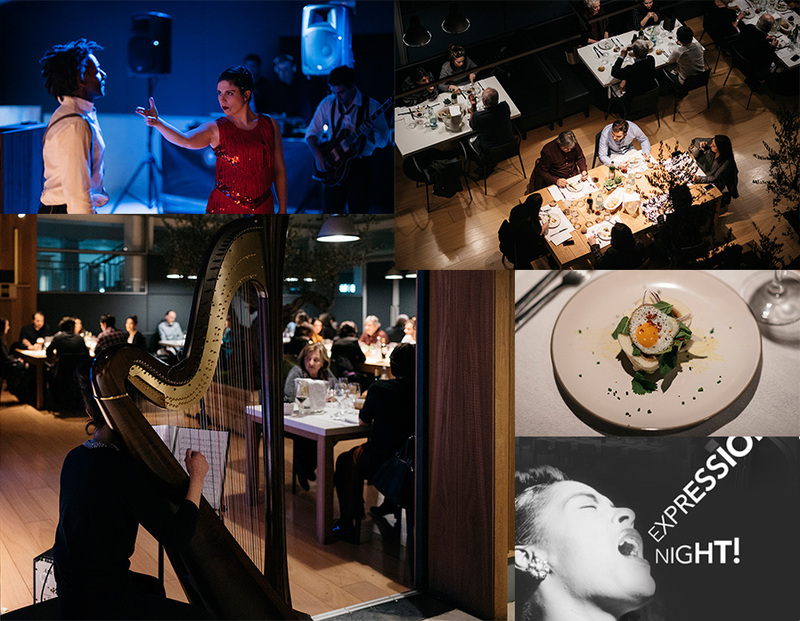 A fun, dynamic and different gastro-musical show where guests enjoyed the collaboration of our restless artistic spirit. After the resounding success of the first edition of Expression Night, we are preparing new ones with more surprises.